Packaging labels and shipping labels and the lowest prices! 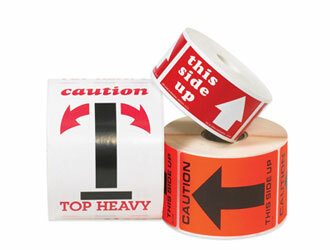 When shipping a package it is important to consider the types of packing labels you may need. 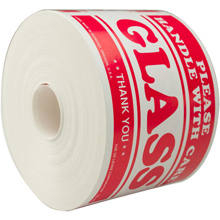 Packaging labels are one of the most essential items for communicating information for your shipment. 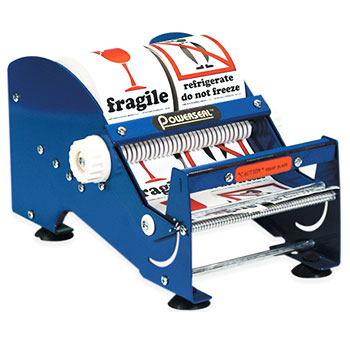 We offer many styles of self adhesive shipping labels and label dispensers for different shipping applications. 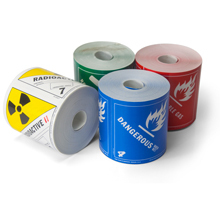 We also offer custom printed shipping labels and mailing address labels!